← Draw your own conclusions! 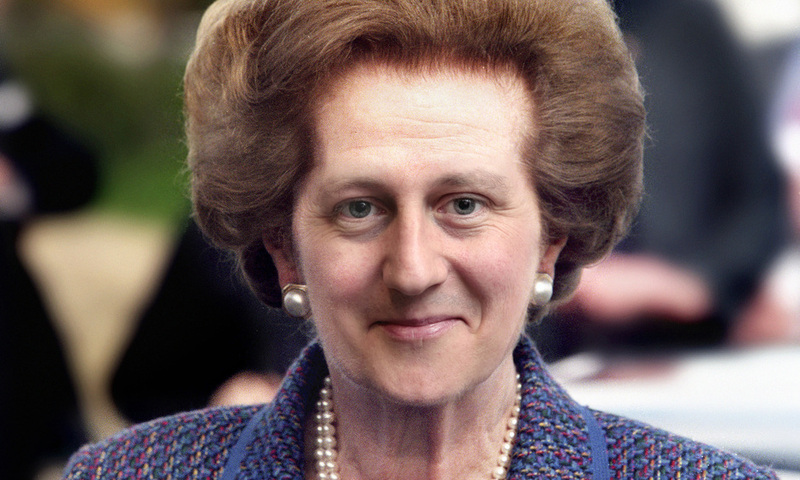 Apologies for the scary photo, but I wanted to illustrate that CaMORON is really Thatcher in disguise and whilst in real life (unlike this photo) he may not look like her, he IS expanding on the policies she conceived in the ’80’s. Selling off the family silver, privatisation of the public sector and dismantling the NHS and Welfare state. At the moment, the public feel disenfranchised with politicians because those politicians are not listening to them. People want the main stream parties to understand how they feel, but none of these parties seem to have their finger on the pulse. Well it seems as if people think Ukip might be the answer. So, just like the tories, UKIP want to privatise the NHS. Just like the tories, UKIP think that Public Sector =BAD; Private Sector = GOOD. Well unlike Milliband, Farage and Cameron, I have worked in the NHS, the private sector and the public sector. I cannot emphasise this enough … the private sector are only interested in making a PROFIT!!!! and they don’t care if they use taxpayers money to do it. So what can you do to let politicians know what you want before May 2015 and beyond. Don’t give them a minutes peace … e mail them, send them tweets, post on their facebook page, campaign, protest, engage them in conversation when they turn up on your doorstep touting for votes, attend their MP surgeries. Let them know what you want. Because whatever the outcome in May 2015, if you do nothing … that is very well what you may end up with. This entry was posted in Cameron, Farage, NHS, Private sector, Public sector, Thatcher. Bookmark the permalink. 2 Responses to Do nothing … end up with nothing. Thatcherism (or feather your nest and f**k the rest) that awful awful way of making greed and treating everyone else like crap seem somehow an ok way to live your life. Cameron and Farage alike believe wholeheartedly in this backward, shortsighted way of thinking. Sick just sick.